Any marketing campaign is only as strong as its weakest link. No matter how effective ads, emails, and landing pages are, they depend on the rest of the conversion funnel for success. 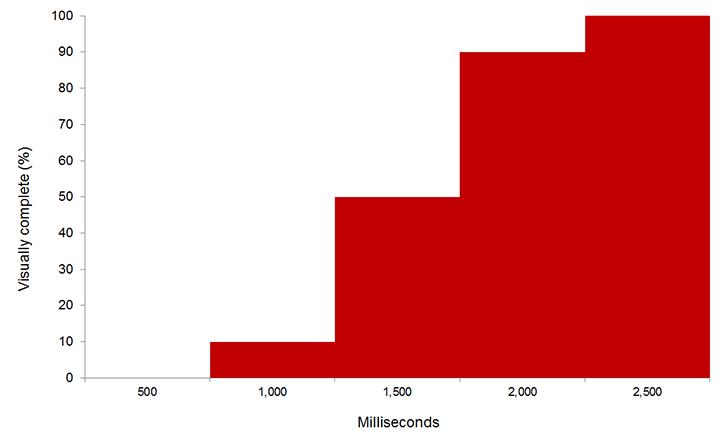 And one often-overlooked factor in conversion rate optimization is speed. Most of us who care about web performance do so because we care about delivering good user experiences. But the business cares about other things too. For media owners, advertising is a critical source of revenue. And if getting editorial content in front of end users is paramount, then delivering ad content fast has to be a close second. However, a reliance on third-party code and content outside of your direct control can make this challenging. Here are a few common issues, together with some suggestions on how best to deal with them. We’ve been working hard to deliver new and improved products and services to help our customers through their busiest periods. As the year draws to a close, we thought we’d highlight some of the steps we’ve taken. 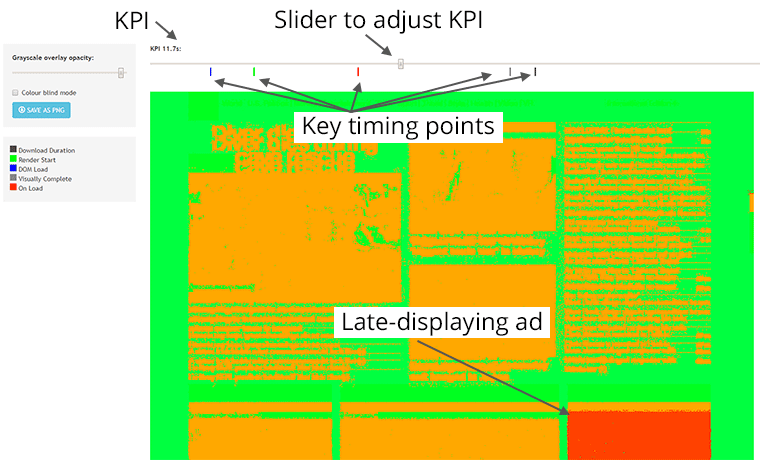 One of the most important metrics we look at in Performance Analyzer, our real-browser performance analysis solution, is Speed Index, a measure of how quickly the visible parts of a web page are displayed. Speed Index is really useful because it is an easy to consume metric that indicates how quickly a visitor would see a page’s content, in a way that other metrics just can’t. However, it can be difficult to understand exactly what Speed Index means and how it works, so this post will go into a little more detail.